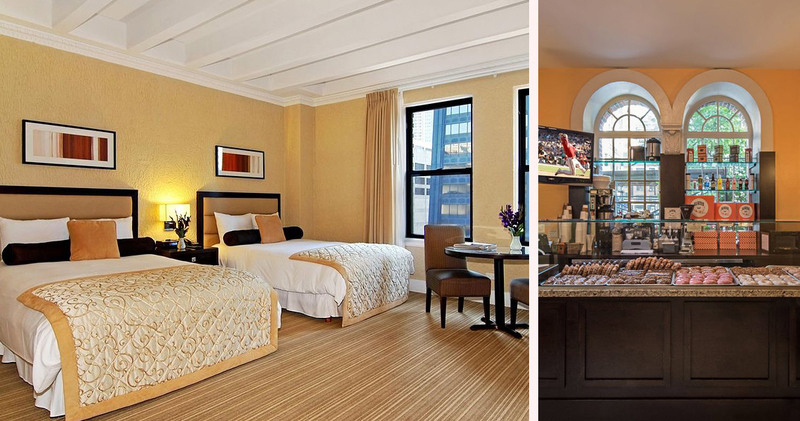 Located directly on the Magnificent Mile in the center of Chicago’s Gold Coast, the Raffaello Chicago provides upscale boutique lodging. 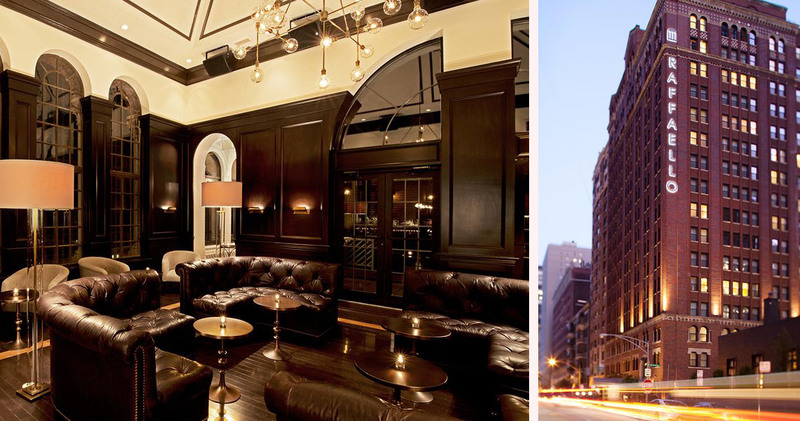 Hotel Raffaello Chicago is situated on some of the most coveted real estate in all of Chicago. Squarely placed on the famed Magnificent Mile, the Chicago Raffaello is a luxury boutique hotel with many bragging points beyond just its prestigious location. 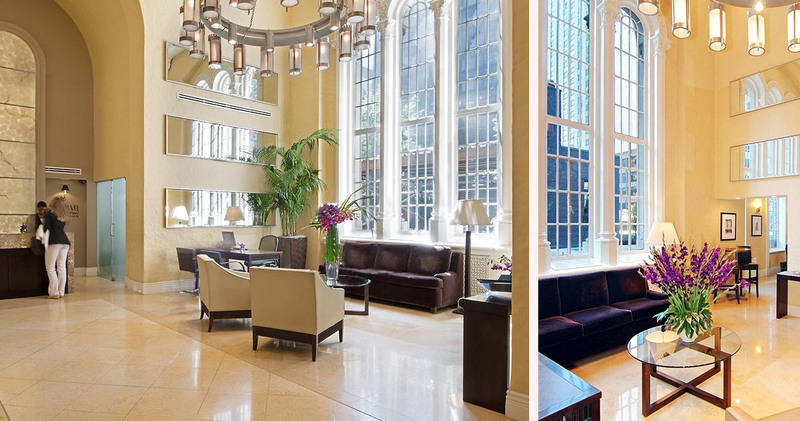 Operating for many years as the posh Raphael Hotel, the Raffaello Chicago re-opened in 2006 after a $25 million renovation. 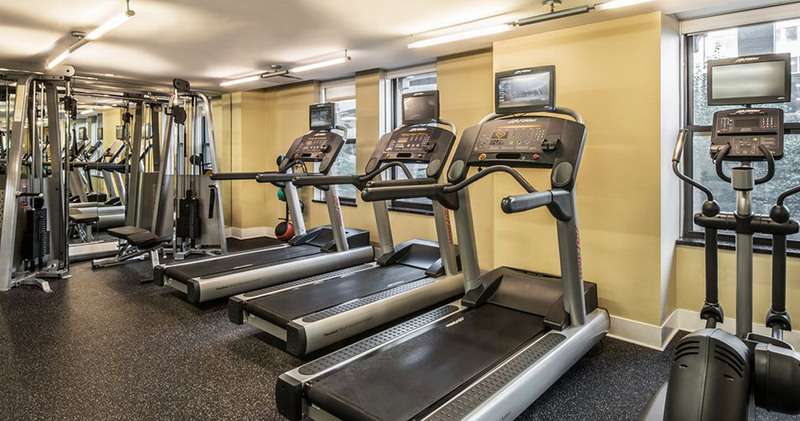 Concierge services, a fitness center, and gourmet donuts in the lobby each morning are just a few of the lavish amenities. 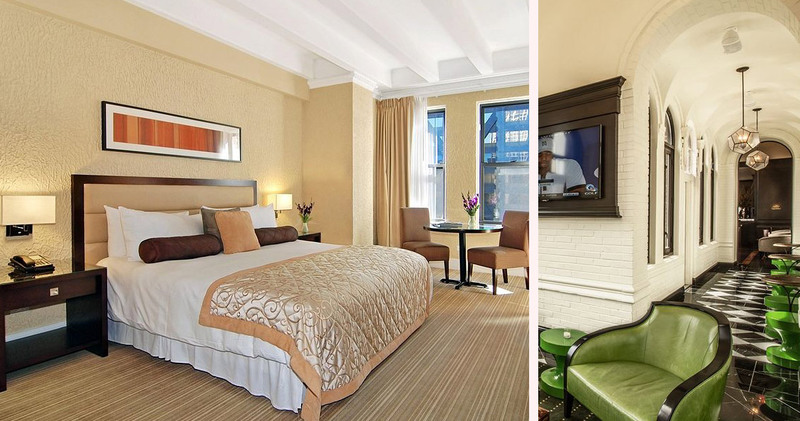 The Raffaello Chicago features 170 rooms decorated with a European flair and soothing earth tones. Available options are Elegant Double, Elegant King, Deluxe Suite, and Grand Suite. The rooms feature a 46 inch LED television with a DVD player, Egyptian cotton bedding with goose down duvets, and a Keurig coffeemaker. 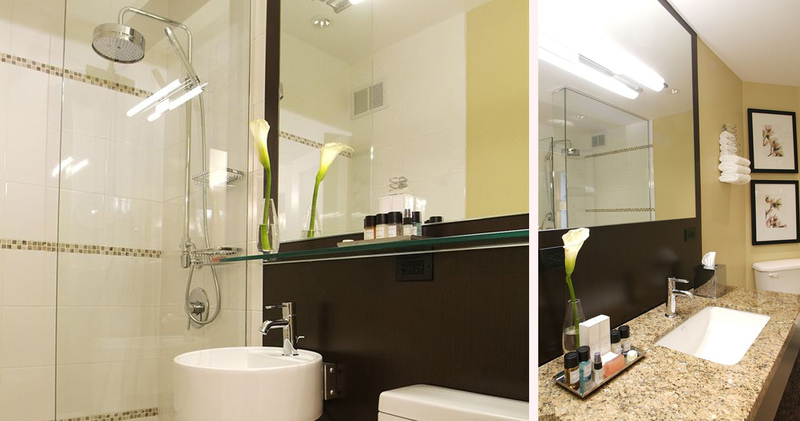 The bathrooms feature “GUYandGIRL” brand bath amenities, a European shower, rainforest showerheads and marble appointments. Several rooms also feature striking views of the impressive John Hancock Center adjacent to the hotel. 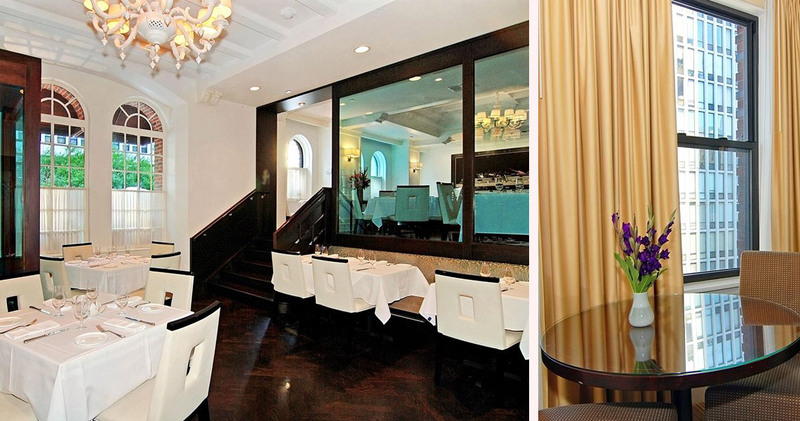 Two different restaurants in the Raffaello Chicago are available to meet all the dining needs of hotel guests. Glazed and Infused offers artisan donuts and juices each morning. Bow Truss Coffee, a local roast, is also available. Pelago Ristorante serves Italian seafood and cuisine from Michelin rated chef Mauro Mafrici, and boasts an impressive wine list to compliment dishes prepared with locally sourced ingredients. 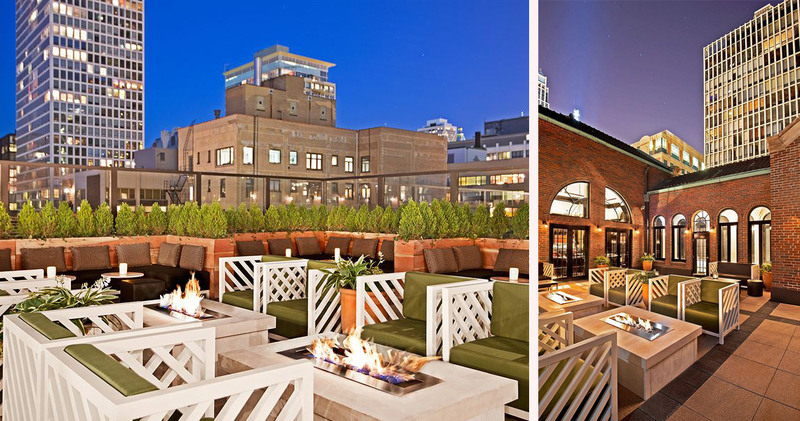 For those seeking to relax with a few drinks, Drumbar on the rooftop has been named one of America’s 10 Best Whiskey Bars by GQ Magazine.